Edgware Hairdressing Salon, Neo Hairdressing is based directly opposite Edgware Station. It’s the answer to your hair prayers for anyone who lives in the area and beyond! 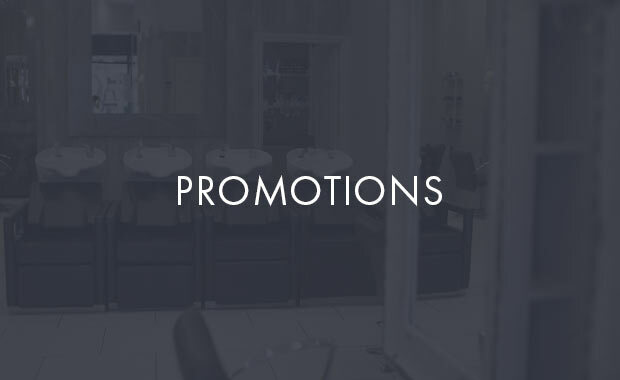 Located in the heart of Edgware, Neo Hairdressing is proud to offer its first class service, which is delivered by a close-working team with prestigious experience and trained to the highest of standards. Neo Hairdressing is the cutting edge choice in hair cuts, hair colour and hair style in Edgware, London. Well established and professional, Neo Hairdressing cater for all ages, looks and requests, for both men and women. 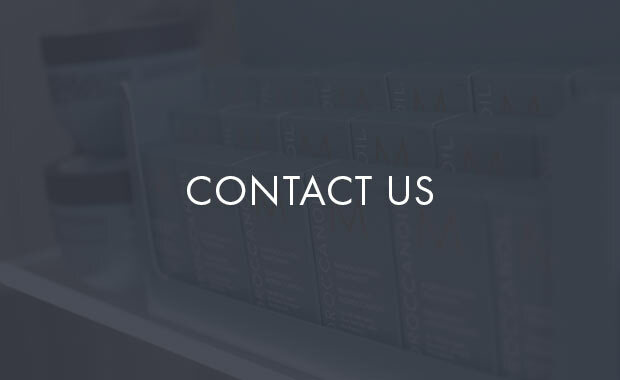 Our team keep up to date with the latest hair styling techniques from Redken academy, ensuring our customers receive modern and professional hair styling and hair treatments. 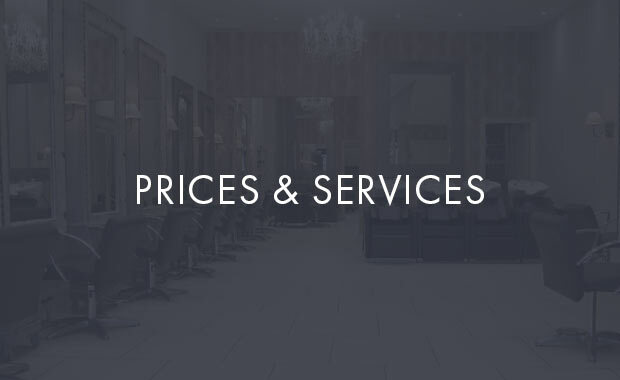 Check out our prices and services now and book your appointment today.